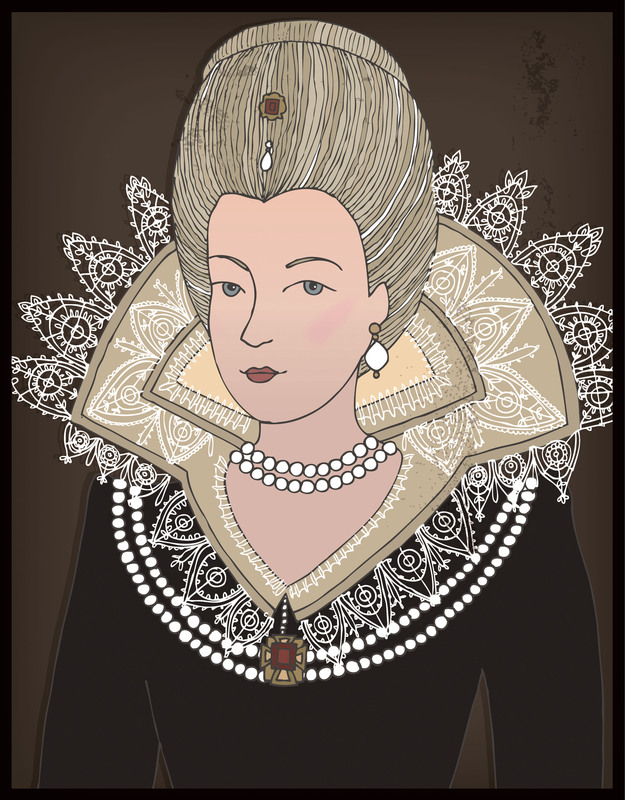 She was the favorite mistress of Henry IV of France. Since her mother was a mistress to Charles IX, it seems royal-ho was a desired position for Catherine since birth. She was was said to be ambitious and pretty- and by her teens was successful in her career choice. When Henry married Marie de’Medici, Catherine was extremely bitter and vengeful. So much so, she developed a plot to assassinate the king in 1608. Somehow she escaped with only a small punishment after the plot was foiled. When the King died, Queen Marie de’Medici had Catherine exiled. Don’t mess with the wife, especially when she’s a Queen.